Here's a Mason Marangella interview done via Skype. Mason is the mastermind behind Vertex, the boutique pedal builder. The interview was a good opportunity to have an in-depth conversation with Mason about his approach to pedal building. We covered a lot of subjects in the interview, including the controversial story about his Wah and chorus pedal. How did you become a pedal builder? How do you usually develop a new pedal? 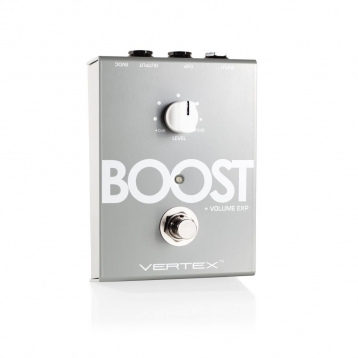 Tell us about the boost pedal you have released recently? 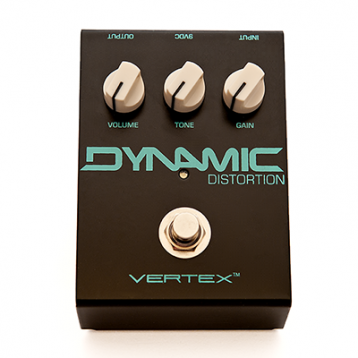 Same with Dynamic Distorsion ? 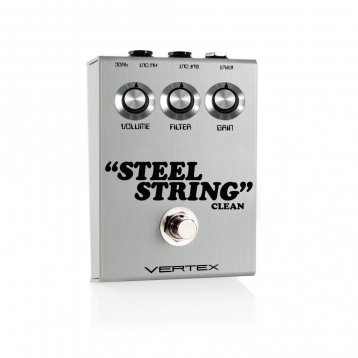 Same with Steel String Clean ? On 2014 you came clean in a blog post on The Gear Page about the Axis Wah, where are you now on this ? Any top secret project you are working on you can share with us? What's the best piece advice you give to enhance the tone of guitar players?